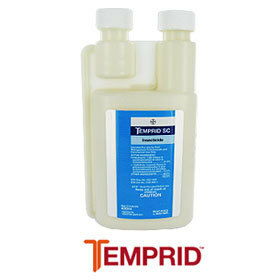 Temprid is made from two powerful residual insecticide chemicals, beta-cyfluthrin and imidacloprid providing some of the most effective, widest range of pest control out there! The label says you can apply this stuff indoors or outdoors and it is receommended even more heavily to use for treating the perimeter of your home 3-5 feet out from the wall and about 3 feet up the side of your house. This stuff produces the best results out there when killing ants but is also VERY effective in fighting Beetles, Crickets, Fleas, Fruit Flies, Millipedes, Mosquitoes, Roaches, Silverfish, Spiders, Ticks, Wasps, Yellow Jackets and many, many more! 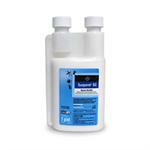 Would you like to see the Temprid SC Insecticide Label? 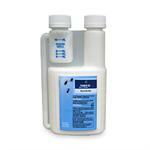 How about the Temprid SC Insecticide MSDS sheet?